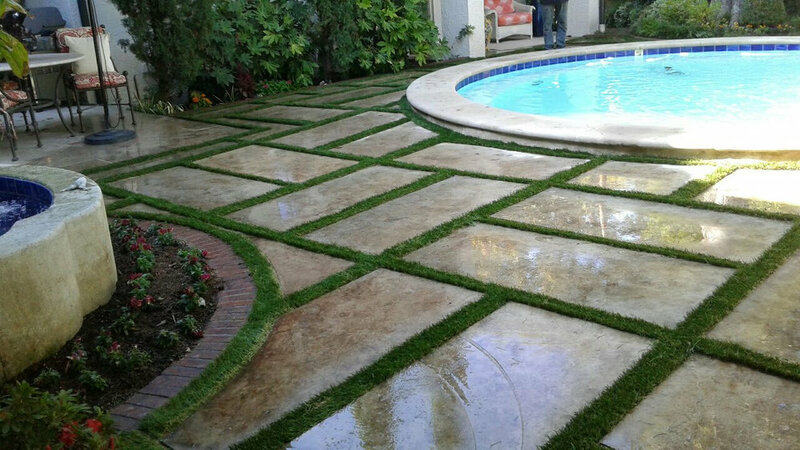 Always Greener transforms living into a coveted design element for any home or business. 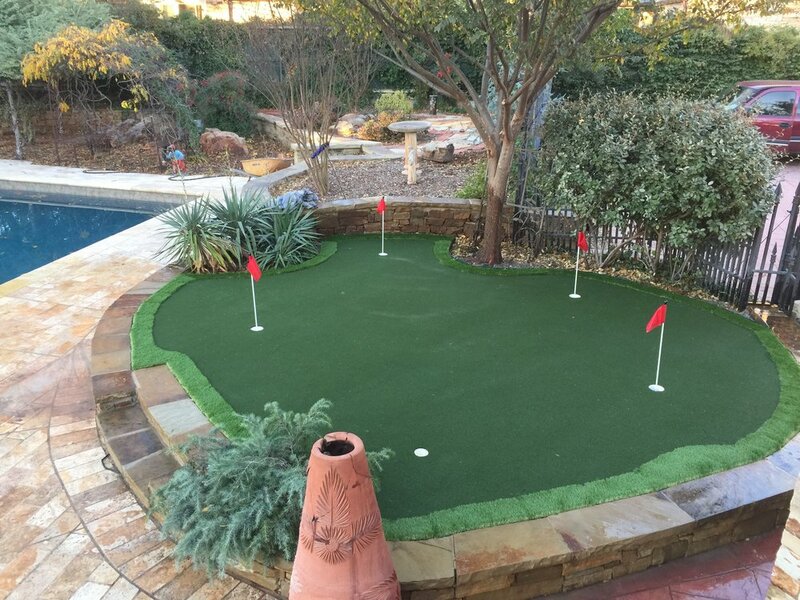 Always Greener is a select installer of Tiger Turf synthetic grass products. Our grass provides the beauty of a perfectly groomed lawn yet does not require the demanding maintenance of a natural lawn. TigerTurf products are customized to meet and exceed all of your landscaping desires. The entire product line is UV stabilized, significantly reducing the chances of fading. TigerTurf products have gone through extensive testing and are free of heavy metals guaranteeing your new addition to be safe for all of your loved ones. Above the obvious benefits of saving time and money, our lawn products are free of pollens and other allergens making it a great feature for those who are unable to truly enjoy the outdoors due to allergies. Rest assured, Always Greener will provide the absolute perfect lawn for all your landscaping projects. 8. Brush the turf until desired look is achieved.